Quad Salt Cabin with Halogenerator and Salt Wall Kit. Salt therapy is being recognized more and more as helping relieve inflammation in the breathing tract, while simultaneously boosting well-being and immune responses. 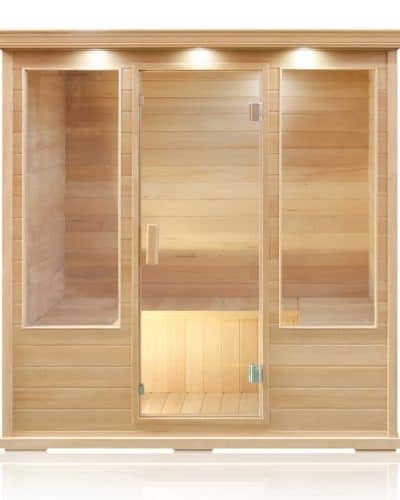 Our two and four person salt cabins are designed to isolate and contain the salt therapy micro mist created by our Halogenerators. We have both portable and wall-mounted Halogenerators. These computer controlled precision instruments provide up to 600 square feet of salt therapy coverage. 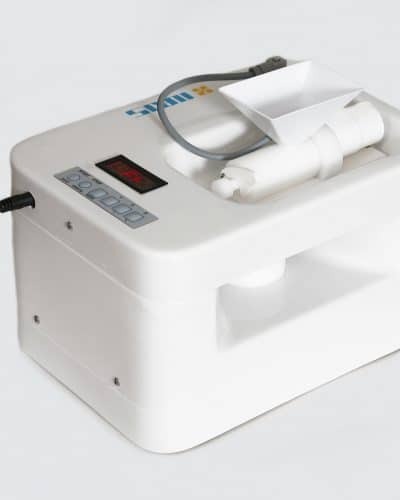 Our portable Halogenerator is designed to be used inside the salt cabin, while our wall-mounted units are designed for larger areas if you desire a bigger area of salt therapy coverage. Our salt cabins come with comfortable seating bench, reading lights, CD/MP3 player with remote control and stereo speaker system and our portable, high tech Halogenerator with computerized output controllers for highly efficient salt micronization output. 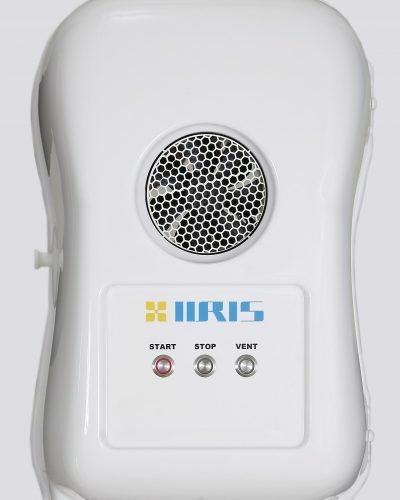 Note our halo generators do not need a separate room to operate as our unique controller automatically senses the room size and delivers the appropriate flow of salt micro mist.